Top of Texas Crime Stoppers needs your help in identifying this iPad thief. 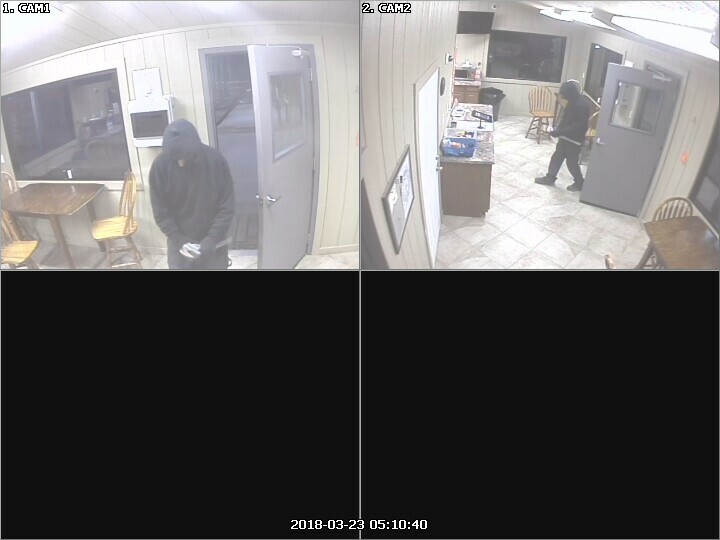 At approximately 5:10 AM on March 23rd, 2018, this individual broke into a saltwater disposal well located off of FM 1046 near Briscoe, TX. The rest of the incident you can watch on video. If you have any information regarding this crime, call Top of Texas Crime Stoppers at 806-669-2222, or submit a tip using the P3 Tips app found in your phone's app store. 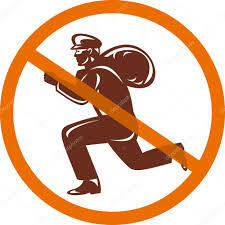 A cash reward of up to $1,000 is being offered for information that leads to this person's arrest! 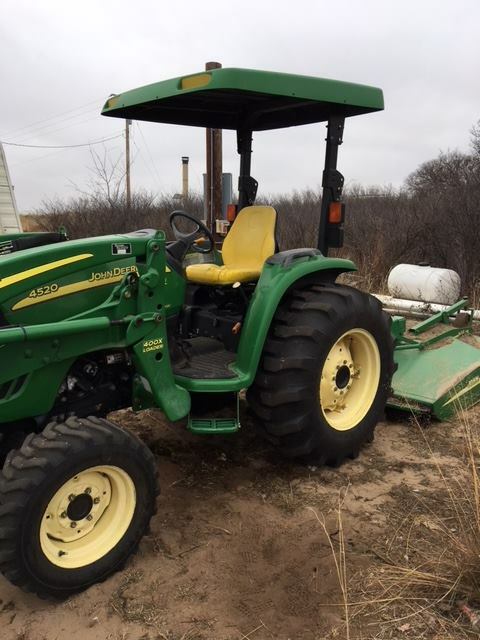 On or about January 22nd, 2018 a John Deere 4520 Tractor was stolen from east of Wheeler, TX. On 10/19/17 during the overnight hours, an unknown person entered into a vehicle in the 200 block of North Keys Ave in Allison. Once inside the vehicle the person helped themselves to a Walther PPX handgun. 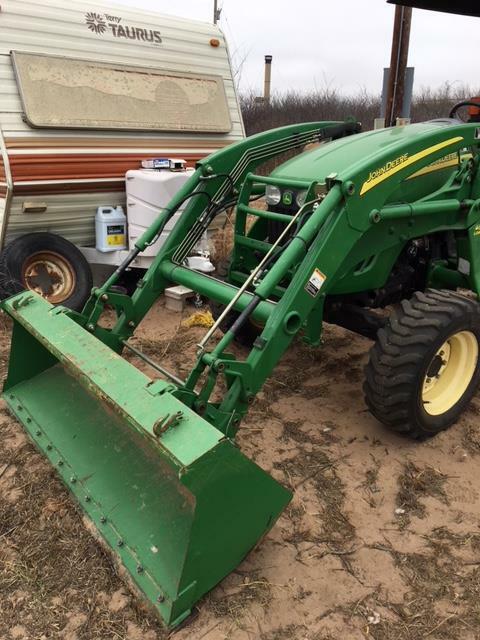 The Wheeler County Sheriff's Office is investigating this crime and needs your help to bring the "Gun Looting'" thief to justice. If you have any information regarding this crime, call Crime Stoppers at 669-2222, or submit your information via webtip on this website, or through the P3Tips app located in your phone's app store. You will remain anonymous and if your information leads to the arrest or filing of criminal charges against the person responsible for this crime, you may earn a reward of up to $1,000.00.